Metal roofs are one of the best materials on the roofing market today. They are lightweight, easy to install and can fit in any home. However, because it is only a recent option for homeowners, they have several doubts about the product. Years of stone and wood can make a transition to metal daunting. As an experienced residential roofing company, CQ Construction and Roofing can show you the truths behind what they claim about metal roofs. While metal itself can conduct electricity, it doesn’t mean your home will be hit by lightning. In fact, lightning aims for the tallest point in an area. That’s why lightning rods were invented. Besides, even if lightning does hit your roof, its surface area will disperse it throughout the structure, rendering the strike harmless. One common misconception about metal roofs is that they will make noise during a rainy day. 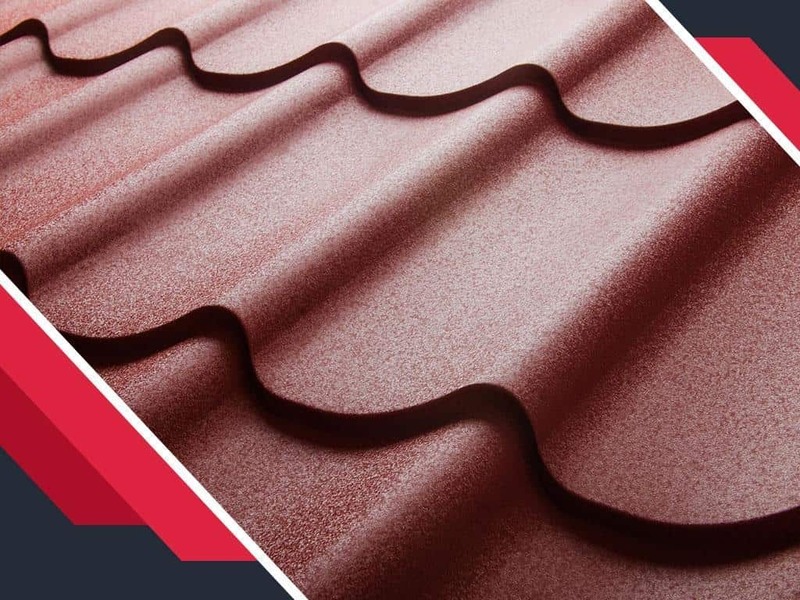 The truth is, you are not at risk for any noisy roofs during inclement weather because metal roofs for new roof construction are installed with a sheathing that dampens sound. Like the idea behind the lightning myth, metal does conduct heat. This has led to the belief of metal roofs being less energy-efficient. This is untrue. Metal roofs have been properly tested for energy ratings, with several passing the highest possible mark. Some cool metal roofs can even reflect some of the sun’s heat, which means you stabilize indoor temperature for less cooling requirements. You might be worried about metal roof replacement because of a rainy day. Some people choose to believe the myth that metal will rust from the oxidation. While this might have been a problem in the past, advancements in paint technology have made metal roofs absolutely water- and rust-proof. Still, you might need to paint it over when scratches or peeling occurs. CQ Construction and Roofing offers quality metal roofing installation. We can help you pick any color and style to match your taste. The metal material will fit perfectly and help your home for the better. Call us at (850) 634-4007 to talk about your roofing needs. You can also get a free estimate for your home in Crestview, FL.